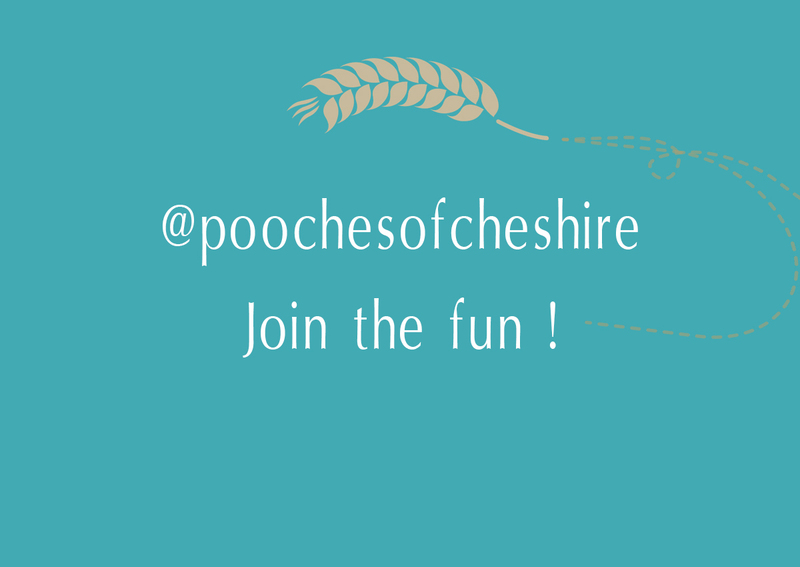 [/vc_column_text][/vc_column][/vc_row][vc_row][vc_column width=”1/1″][vc_column_text]@poochesofcheshire is a new photography project! My goal for this project is to create a pet calendar that will be available to be purchased at the end of the year (2018). I will give all the profits from the sale of my calendars to the two charities that I will support this year. 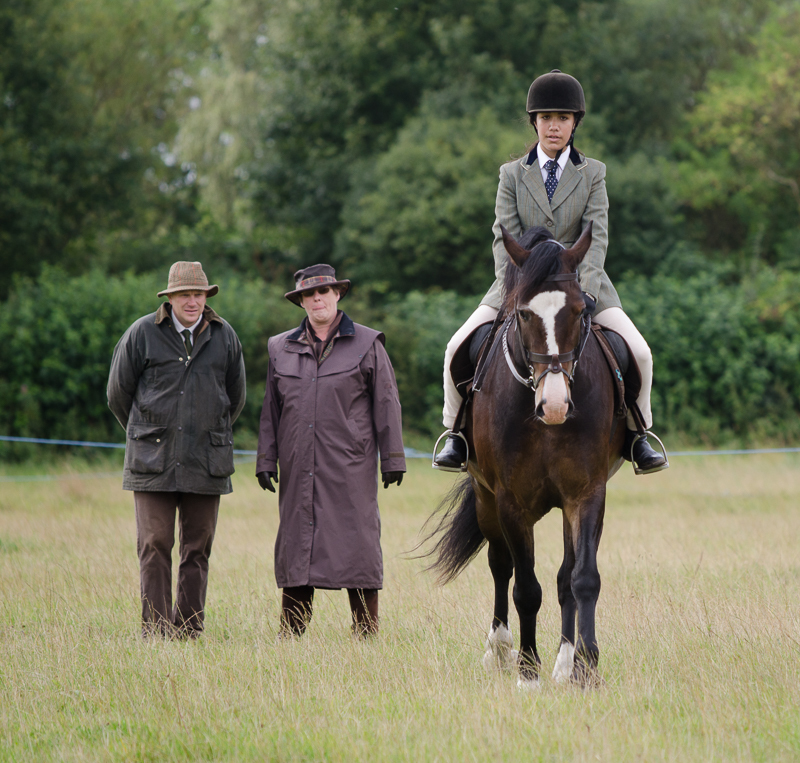 They will be pets related charities and they will be announced later in the year. 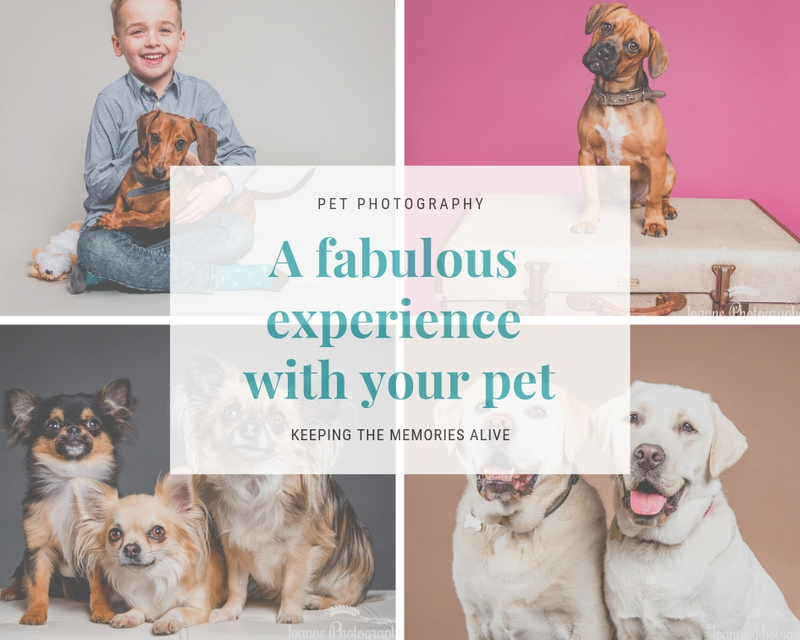 In order to achieve the number of images that I will require from this project I will offer a few complementary pet portrait sessions based on specific themes. You will need to agree to sign a model release so I can use them for marketing purposes and for the calendars. 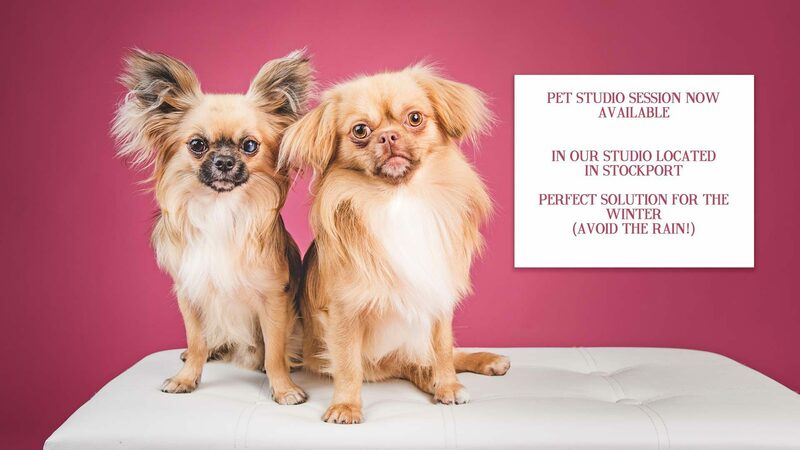 Apply and receive a pet portrait studio session, £50 credit and a gift….value of £150 !! If you follow my Facebook page I will keep you up to date on my project and new themes. 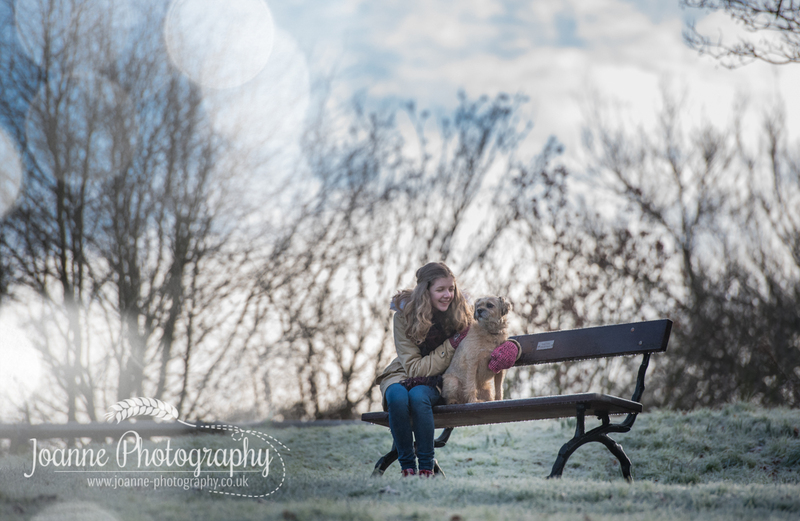 The offer is for pet portrait photography only (1 hour/studio) with a small desktop framed image…a total value of £150! The product credit & gift cannot be exchanged for cash. 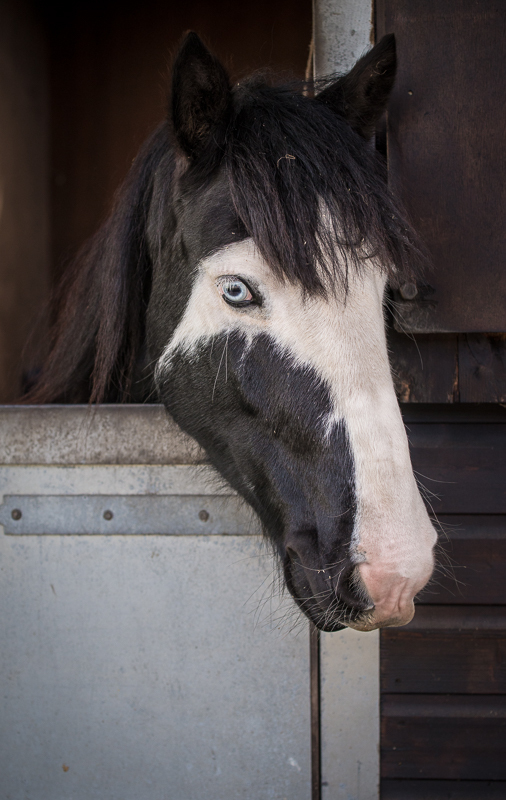 To feature in the calendar there will be a pre selection from the photographer, followed with a vote with members of the public (your friends & supporters). ​​Those entering must be over 18 years of age. There will be a selection process. £25 refundable retainer is required to secure your date.